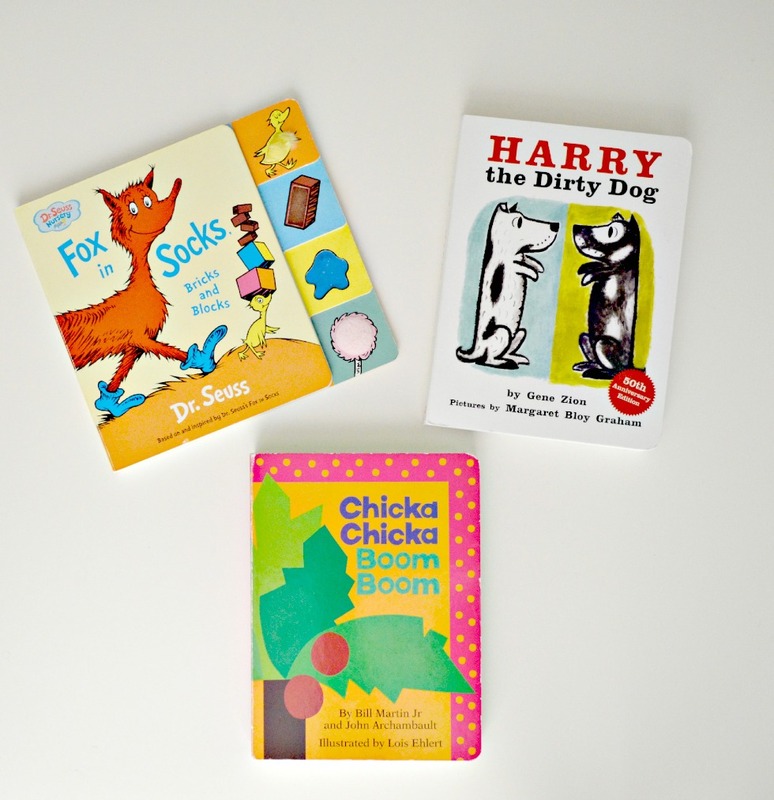 Does your little one love to read, listen to stories or make up their own stories? Mine sure does. I’ve been reading to Litttle Z since she was in the womb. Baby Ë enjoyed the same and now he gets to enjoy storytime with his sister and one on one with mommy. After a visit to our library storytime, and talking with my fellow book lover Adanna of Rattles and Heels, we decided to launch our Children’s Book Club. The club has two parts one dedicated to the Kindergarten and younger segment and the other dedicated to kids grades 1 through 5. 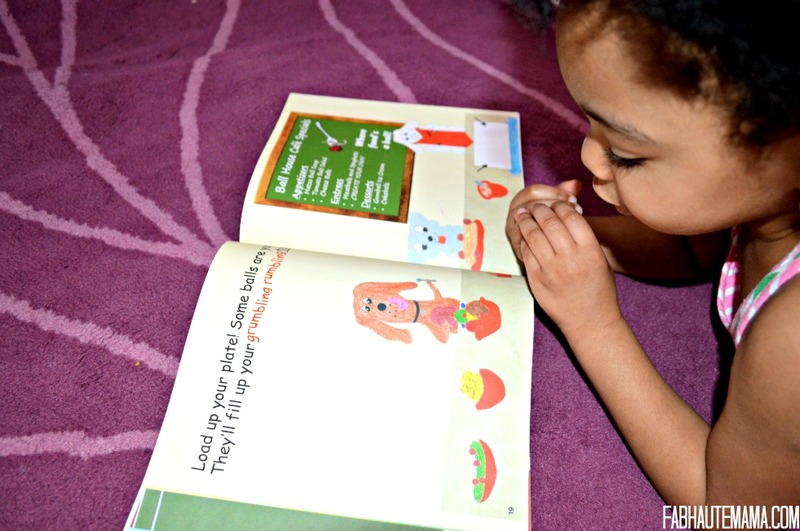 Tots read 1K is a fun way to develop a love of books, reading and imagination. 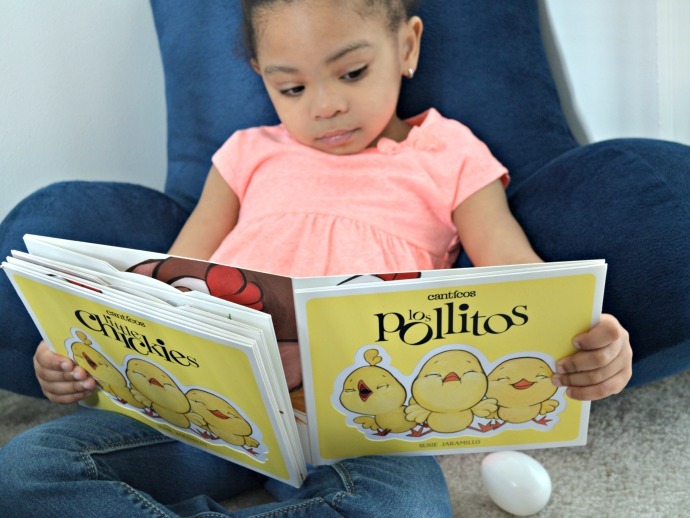 The goal is to enjoy reading time as a family long before your little one can read on their own. 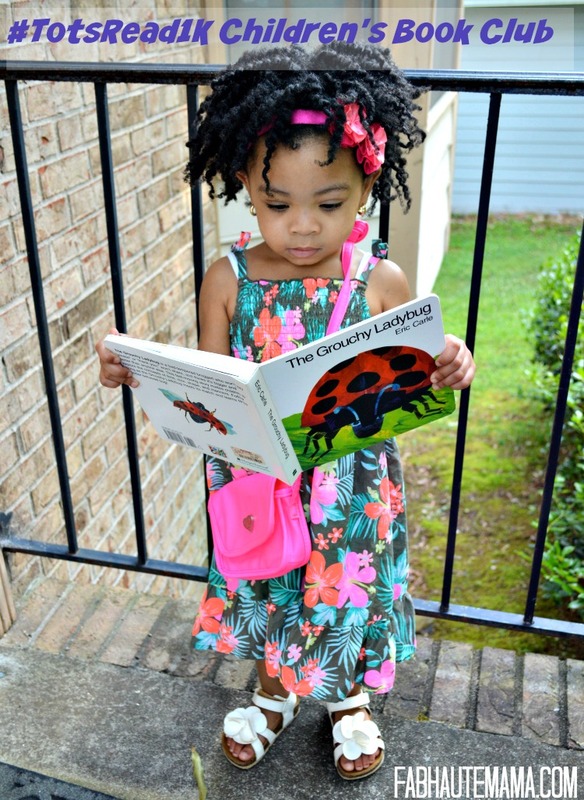 Just ___ books per day will get your tot to 1,000 books by Kindergarden. Now 1,000 books is more symbolic than it is literal because repetitive reading is a key component to early reader development. You know that one book your baby giggles or smiles to every time your read it. Or the book your little one picks out every time no matter how many books are available? Keep reading it and add more books as you go. A great way to build on your #TotsRead1K journey is to attend story-time at your local library or bookstore. We enjoy story-time at our local library, Little Shop of Stories which is an independent book store in our area and at Barnes & Noble. 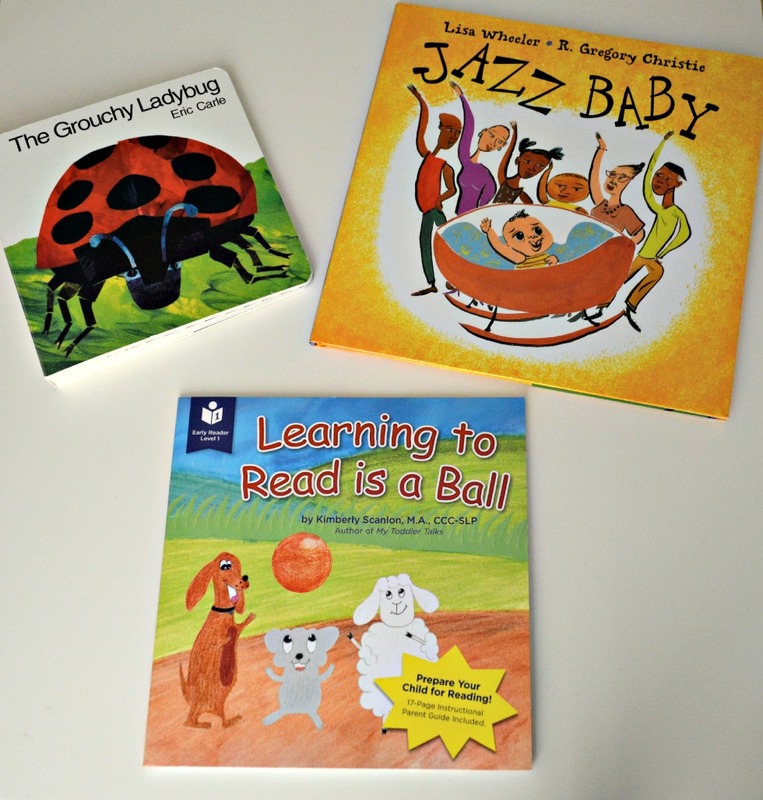 Little Z and I are currently reading Learning to Read is a Ball, Jazz Baby and The Grouchy Ladybug. Is for the older kid segment. Keeping their love of books and reading growing is critical during the time when they are more exposed to other things in the environment. This is also a great way to engage them in reading with younger siblings if they have any. Developing a love of reading through elementary school will carry on through adulthood. Local bookstores and the library have storytimes dedicated to this age group too. 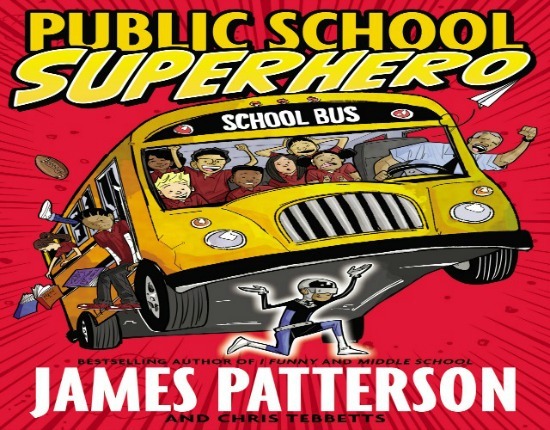 Check out Barnes & Nobles Summer Reading Program where kids earn free books. 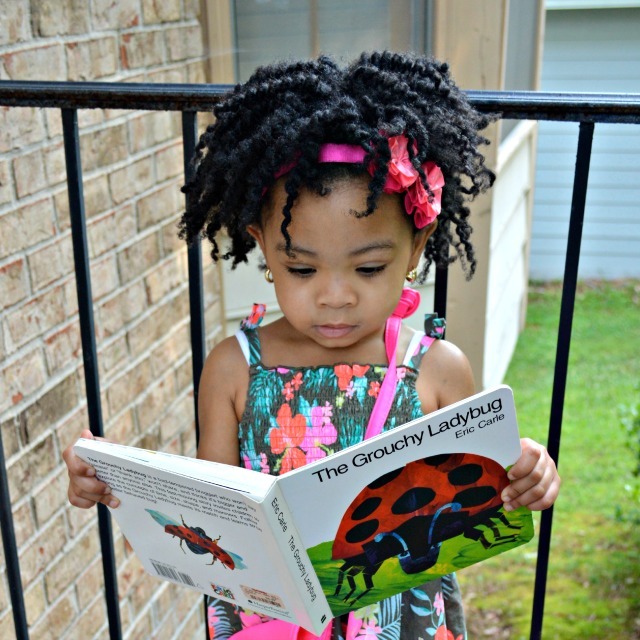 Use the hashtag #TotsRead1K or #KidsRead1K when sharing photos of your kids reading. Shoutouts and prizes to come. 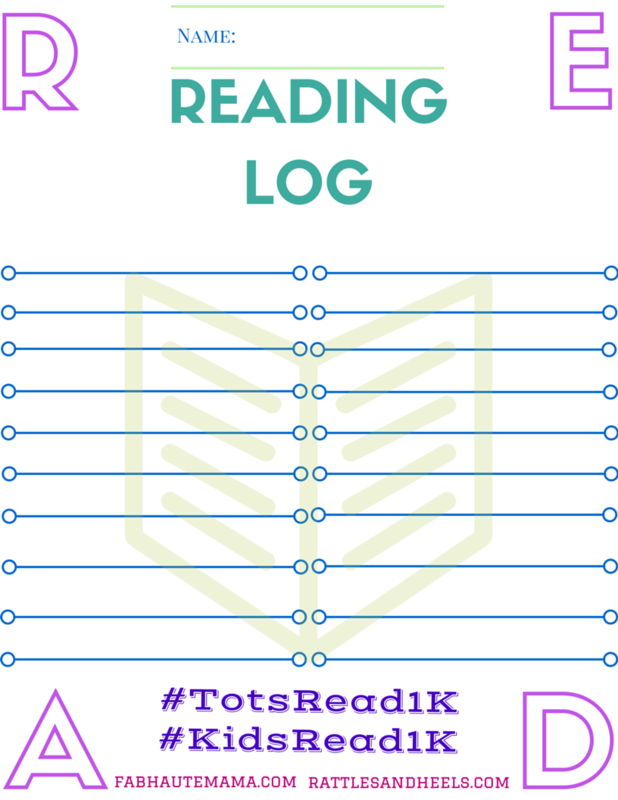 We have a free reading log printable for you to track your progress with us. Click the link to download your free copy today. Enter to win a $30 gift card to Barnes & Noble so you and your little ones can enjoy a trip to a local store or shop online for new books to add to your collection. I love the Biscuit series, and Are You My Mother? I will have to check out the Biscuit series. Are you my mother is a great one too. Look at my Zoe being a reader. Love the idea of the Book Club. Such a great way to develop this extremely important habit in kids. Thanks Vee. 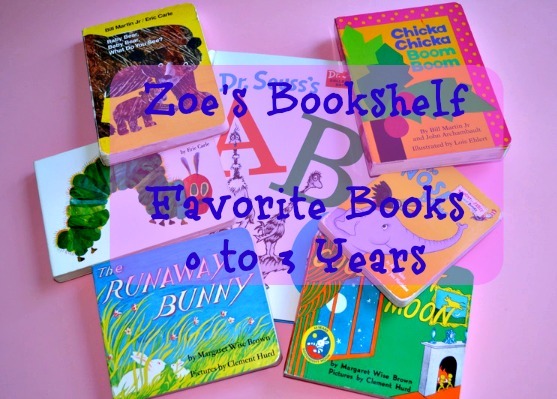 Zoe really loves to read. I plan to keep it that way. A book club is perfect! We like Good night moon and If you give a mouse a cookie! The Nancy Drew books are great. I love James and the Giant Peach. Will have to find that one. Thanks for sharing it. Charlotte’s Web is my favorite. Love Charlotte’s Web. Can’t wait for my little to be old enough to enjoy it with me. I like Goodnight Moon, Goodnight San Francisco & Little Popcorn. I totally have to get Good Night New York! My daughter is 2 and can totally recite Good Night Moon. I love when she reads it to me. Will have to check our Little Popcorn. Wow I remember Frog & Toad. Have to find that one. Thanks. My favorite children’s story is Cat in the Hat. My daughter loves Doctor Seuss. Dr. Seuss ABC is one of her favorites.